"Let role models for succes inspire you!" 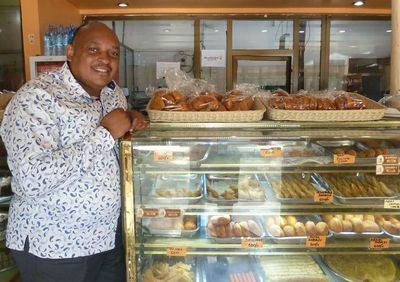 Tanzanian entrepreneur Mr Exaud Kiwali founder and director of Royal Oven, tells us about his dreams and the challenges he faces as entrepreneur. 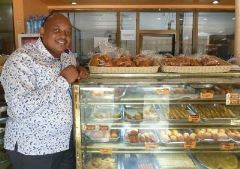 Why did you started your own modern retail bakery in 2008? How did your business grow? What makes your business successful and how do you outshine your competitors? What are the main challenges for your company? What is the impact of SIF support on your business? What is your advice for other entrepreneurs who want to start a company?